Here are links to some websites of interest – a collection of Badger friends and people who have a connection with individual Badgers…. Badger Bass player Andy Derrick is a talented professional multi-instrumentalist and educator. Andek Music Publishing – new music for big bands and jazz ensembles. Brian Newton Big Band – The band plays all sorts of music, mostly Jazz orientated from Brian’s extensive collection which is heavily influenced by Stan Kenton and his music. 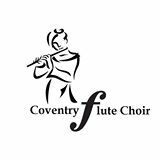 Coventry Flute Choir – an exciting new ensemble for flautists in Coventry and the surrounding area. Run by Badger Alto Sax Craig Holmes. 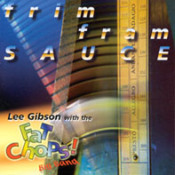 Fat Chops Big Band – one of the UK’s most exciting Big Bands. Come and see Badger MD/Keyboards Richard Nield, and Badger Bass player Andy Derrick playing Lead and Bass Trombone in this fabulous band. 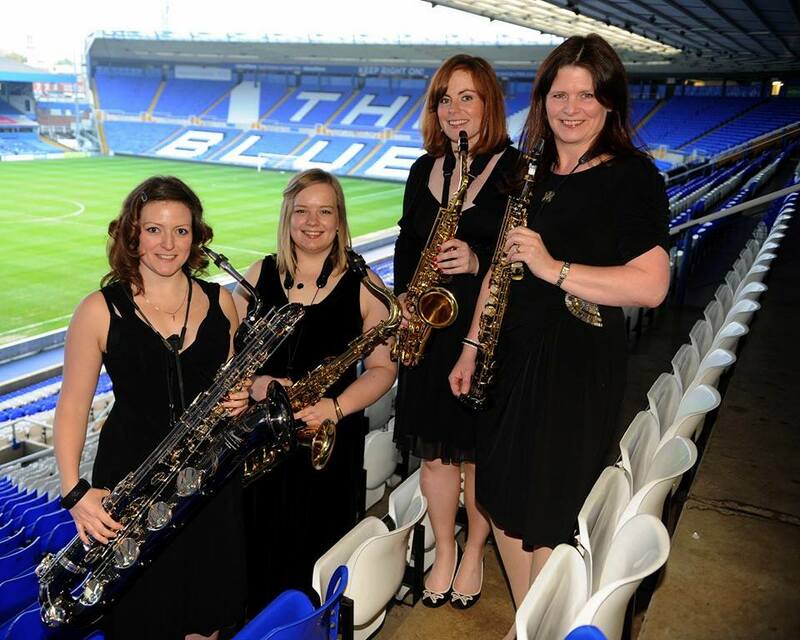 Giocoso Saxophone Quartet – Ideal for background music at weddings or at a corporate drinks reception, Giocoso quartet or quintet can perform indoors or outdoors and require very little floor space. With their wide ranging repertoire they are a perfect alternative to a traditional string quartet. See Badger Baritone Sax Debs Hutt and Badger Tenor Sax Helen Dean playing with this great ensemble. Lady Be Good is the all female, 8 piece jazz band delighting audiences around the UK, with new arrangements of jazz and swing classics, right through to modern greats like Adele. 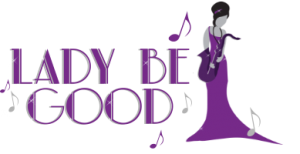 Featuring the revered Giocoso Saxophone Quartet, Lady Be Good takes music to another level. Midland Youth Jazz Orchestra run by Dr John Ruddick MBE. Don’t be fooled by the word “Youth”, this is one of the best Big Bands in the country who have performed with many major international stars. 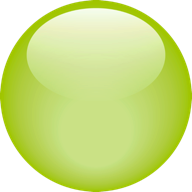 RoundBox Creative Ltd. – Brand and live event management. RoundBox provides Design, Brand Development and Project Management services. Director Simon Powell was recently invited to shake hands with Prince Charles at a black tie dinner event to thank him for the design and delivery of a very large display system in The Royal Gallery at The House of Lords. 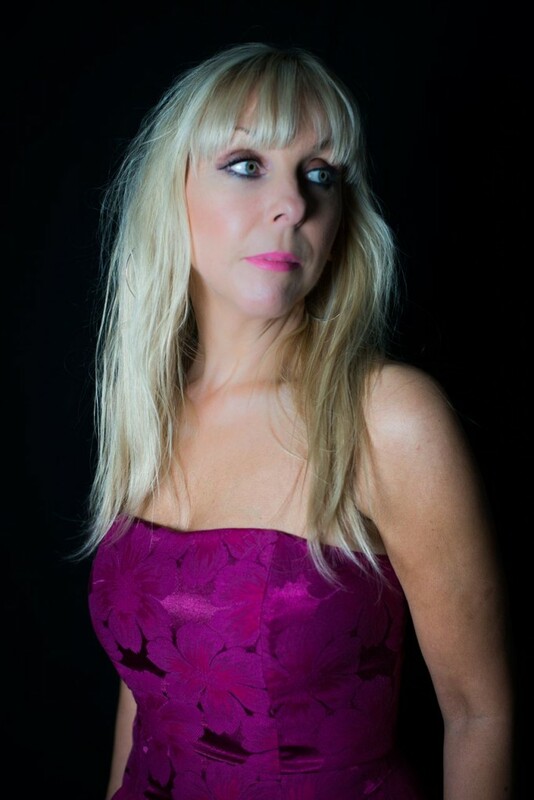 Sheila Waterfield is an award winning vocalist who has performed with many of the UK’s top bands – jazz/funk outfit Pazazz, The Paul Metcalfe Band, Nearly Dan, The Tongue and Groove Big Band to name a few. 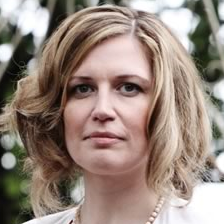 She received raving reviews for her performances at The Festival of Song, Cheltenham, Jazz Live, Grimsby and Big Band Festival, Aberdeenshire. 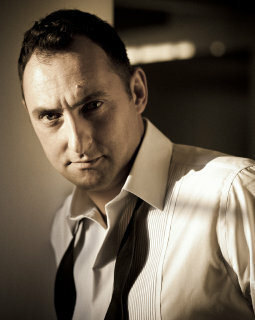 Steve King Big Band – one of the areas leading exponents of big band music. A young Badger MD/Keyboards Richard Nield played trombone and then keyboard for a number of years in Steve’s band. 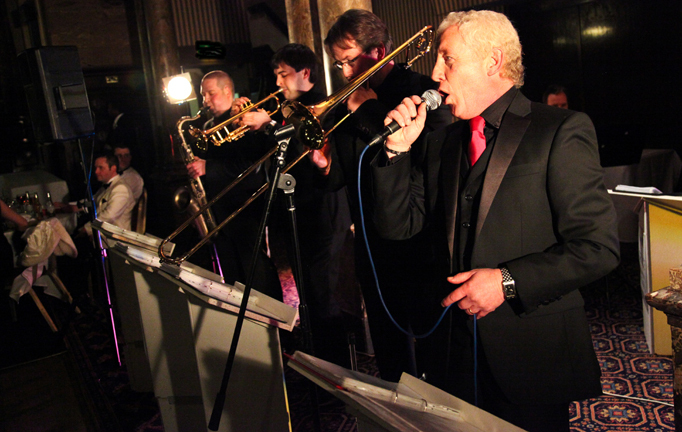 Steve’s band is enhanced with additional instruments – Tuba, Guitar and full Percussion. 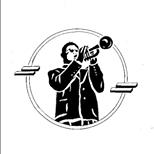 Warwick Music – Since 1994, Warwick Music has been providing quality brass and wind music across the world. Starting with just one piece, they now have a catalogue of over 1500 titles.